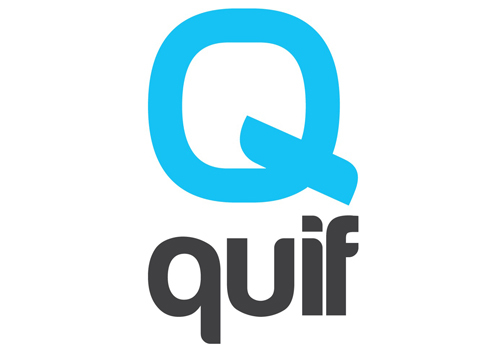 Bringing a fresh, modern outlook to professional hairdressing, Quif Hair is a young company that specialises in creating innovative colour solutions. Their Creative Blast Range won the Hair Awards 2016 for Best Semi-Permanent Colour. As well as their vivid range, Quif also champions Magi:bond, the revolutionary bond builder, and Magi:Bobble.